We obviously love Madonna. She is the Queen of Pop, after all. 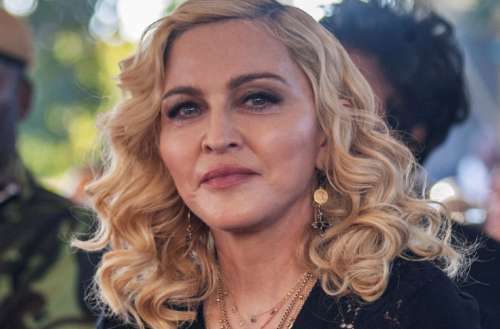 But that doesn’t mean she’s immune to making some questionable decisions on her social media, showcasing an inflated ego that leaves us wondering, has Madonna lost her damn mind? Here’s the Madonna Beyoncé post that has everyone talking. In the post from this past weekend Madonna replaces works of art in the Louvre with her own album covers. The image is taken from the new Beyoncé and Jay-Z project Everything Is Love and has altered the music video still to suggest they were inspired not by art in the Louvre but by the works of Madonna instead. “Learning from the master…….lol,” the original caption reads. Titling a photo of two people of color and labeling yourself, a white person, as their master, is … a bit problematic and tone deaf, to say the least. Learning …………..lol. #art #equals #freedom ? “Madonna is straight up pathetic trash for this post. Humble thyself,” says @Luxurylatte. Of course, we’d prefer that Madonna didn’t spend so much time making asinine jokes on social media and instead focused on creating new music. The good news is that we’re apparently not so far away from new tunes. Taking to Instagram back in May she posted what appeared to be cover art for a single or project carrying the title “Beautiful Game.” That caption also tags French producer Mirwais, who worked with Madonna on such records as Music and American Life. 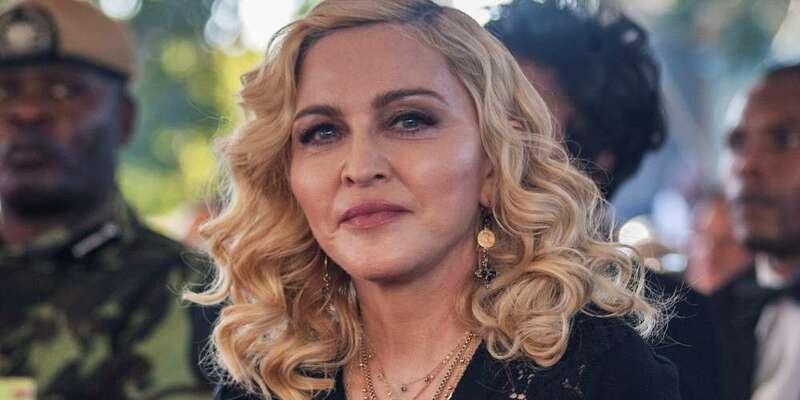 And then there’s famed DJ Junior Vasquez, who performed at NYC Pride this past weekend and told Hornet that he’d love to make up with Madonna and work on new music with her. Madonna, the ball’s in your court. What do you think of the Madonna Beyoncé post?